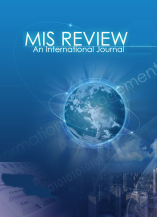 MIS Review is a double-blind refereed academic journal published jointly by Airiti, Inc. and Department of Management Information Systems, College of Commerce, National Chengchi University in Taiwan. The journal is published both in print and online. 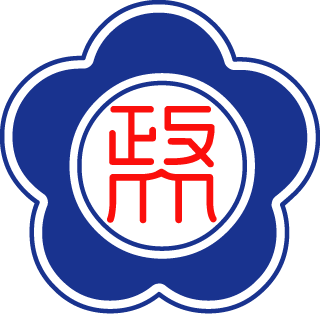 MIS Review is indexed by EBSCO Publishing and Cabell's Directory. Please submit your paper (PDF/WORD format) via email to misreview@mis.nccu.edu.tw. If you have any suggestions, please contact the Editorial Office (misreview@mis.nccu.edu.tw).